After your diabetes diagnosis you learn everything about the condition and about the dos and the don’ts. Then together with your doctor, you make a diabetes management plan. 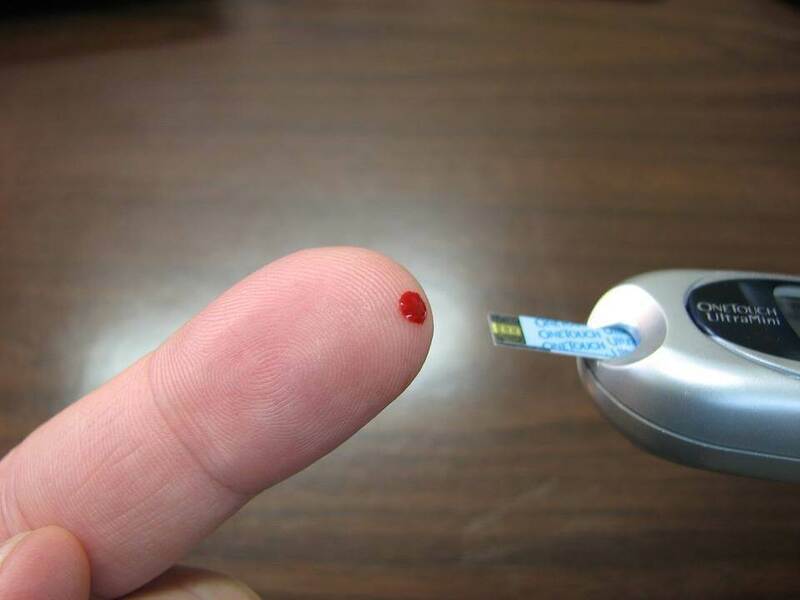 In people with type 2 diabetes, a common part of this is the self-monitoring. The finger-stick blood test that has been promoted as a convenient, easy and fast way to measure your blood glucose might not be as reliable as all of us thought. You know that according to your diabetes management plan you need to check your sugar level at different times during the day. This contributed to developing the finger-stick blood test that can measure blood glucose with a prick of a fingertip and just one drop of blood. This blood is placed on a strip which is inserted in a sugar meter which shows the reading. As a matter of fact, this finger stick testing has been thought to prove accurate reflection of glucose levels in the bloodstream. However, according to a new study, this might not be true. So, the inevitable question comes is self-monitoring effective? Intrigued? Read on to find out more. According to the scientists from the UNC School of Medicine, this test might not really help patients with type 2 diabetes who don’t use insulin. You should know that the WHO, i.e., World Health Organization notes that diabetes will be the seven main cause death by the year 2030. Type 2 diabetes, which was previously known by the name adult-onset or non-insulin-dependent actually occurs due to ineffective insulin use in the body. As a matter of fact, it has been shown that simple lifestyle changes such as following a healthy and balanced diet, getting enough sleep and exercising on a regular basis can help manage this diabetes. But according to this study self-monitoring in non-insulin treated diabetes comes with limited utility. This specific study included around 250 participants. In fact, the Journal Jama Internal Medicine published this study. According to the results of the study, self-monitoring didn’t provide any advantage when it comes to glycemic control. Based on the study, the participants living with diabetes need to talk the need for blood glucose monitoring with their doctor. In case their doctor believes that they shouldn’t monitor their blood glucose frequently because they don’t need insulin, they should stop. 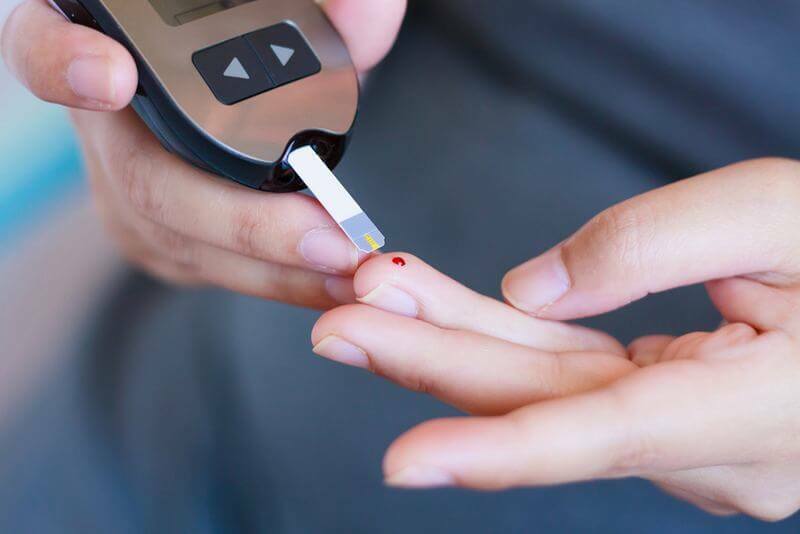 In that way, people won’t have to do this test at home, and they can save money when it comes to buying the daily strips and sugar meter until there is a need for insulin treatment. However, on the other hand, some doctors think that blood sugar testing on a daily basis might make you more aware of your sugar levels. In that way, you will have better management of your lifestyle and diet according to your condition. This study emphasizes that testing on a daily basis, in case it is not necessary, might impose an additional financial burden and make people with type 2 diabetes more anxious about their condition. How Does Guidance for Self-Monitoring Differ? In the year 2010, the ADA, i.e., American Diabetes Association recommended self-monitoring as a guide to a favorable therapy. As a matter of fact, ADA still recommends self-monitoring. It notes that the result might be useful when it comes to self-management or guiding treatment for people who use less frequent noninsulin therapies or insulin injections. Furthermore, Diabetes UK agrees with American Diabetes Association. They believe that it needs to be available according to the individual assessment of need. Also, Diabetes UK notes that the withdrawal of those people who benefit shouldn’t happen. On the other hand, NIICE, notes that self-monitoring shouldn’t be offered to people with type 2 diabetes unless in specific cases. Such cases are if the patients are at risk of hypoglycemic episodes, are on insulin or pregnant. What do you think of this? Bear in mind that you shouldn’t stop using self-monitoring unless your doctor tells you to. Your doctor should know about any change in your diabetes management plan.